Glitch | exploring the world of uncommercialized music. Ohhh my god! This Africa-born, Montreal-based beat conductor KenLo Craqnuques is pretty much dropping the megabomb! 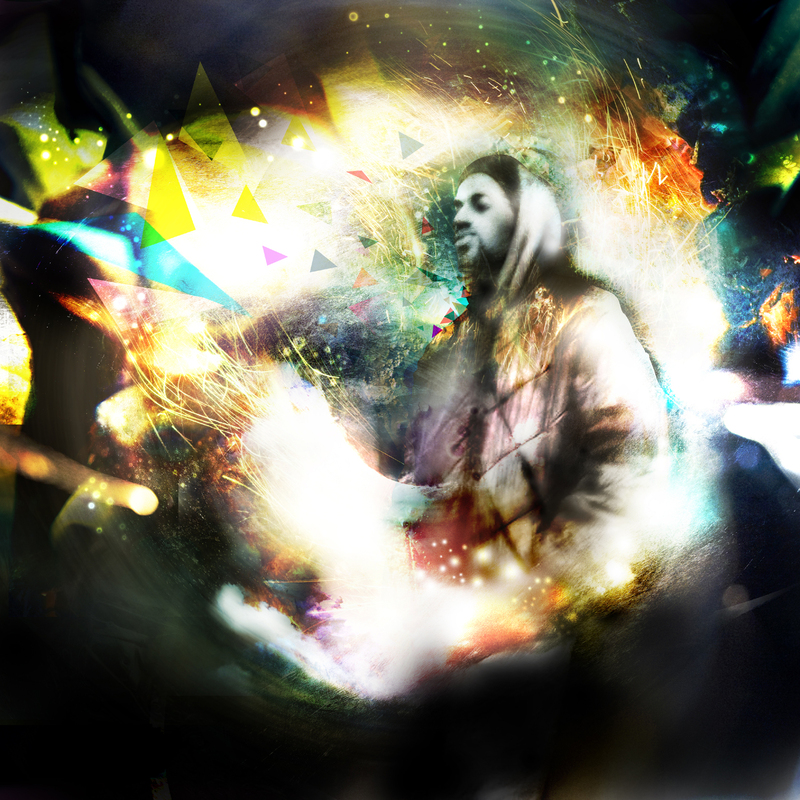 He is doing some kind of hyperfuturistic, sidechained, nintendo-ed-out hiphopstuff with soulfull glitchy basslines and laidback samplemelodies! 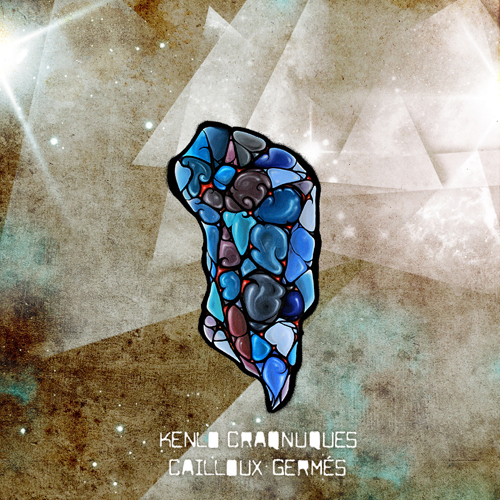 Get the album “Cailloux Germés” HERE and get blown away. The album is released on the ever so reliable ERROR BROADCAST. Venetian Snares is the main performing alias of Canadian electronic musician Aaron Funk. He is Breakcore’s heaviest hitter and always a busy man. He’s made a habit of releasing multiple albums every year and still somehow manages to tour the globe constantly. Although a native Canadian, he’s toured Europe extensively over the past half decade.